Yup, I did went and did it again. This time I ordered from a new microbrand I found. 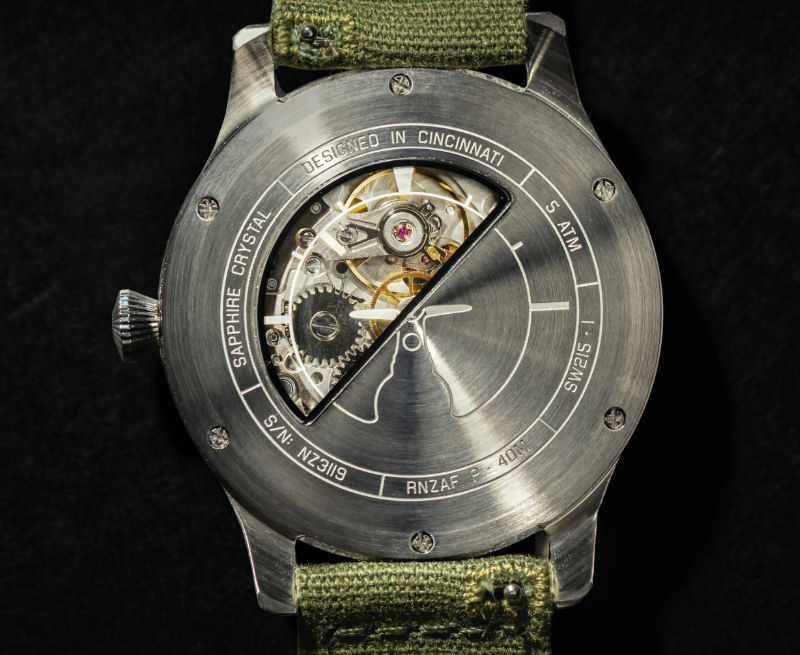 https://www.cincinnatiwatch.com/watch/p-40m-mechanical It won't ship till Sept/Aug but that's ok. I am a big fan of the P-40 so the fact that part of the money goes to the restoration of their P-40 works for me. I really like how they did the dial in a half sunburst half vertical brush and the case back, wow. I am cut and pasting this from their website. Nice piece. Keep it up you'll need a bigger truck to haul all those watches. Great looking piece and at a really good price! Nice pick up! 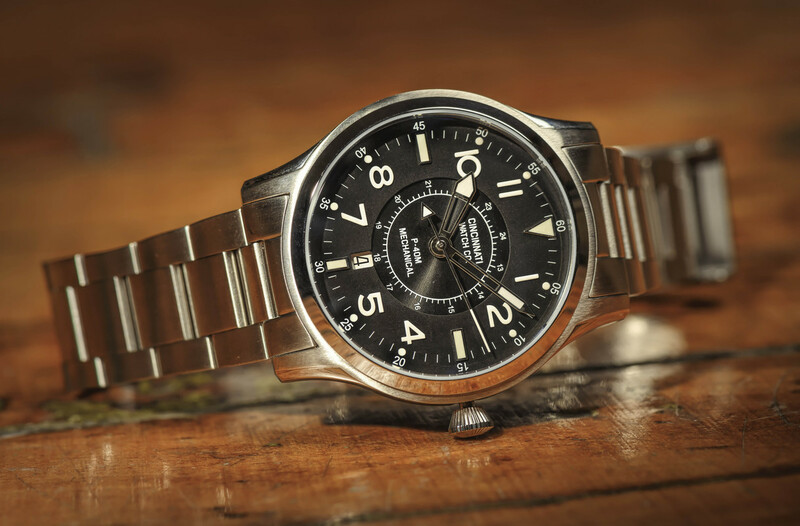 I'll be eagerly awaiting those wrist shots and your opinion in the watch overall! Very nice! them, and HUGE congratulations on the pic-up ahead of time here !!! are still standing out, and different. Love that ! 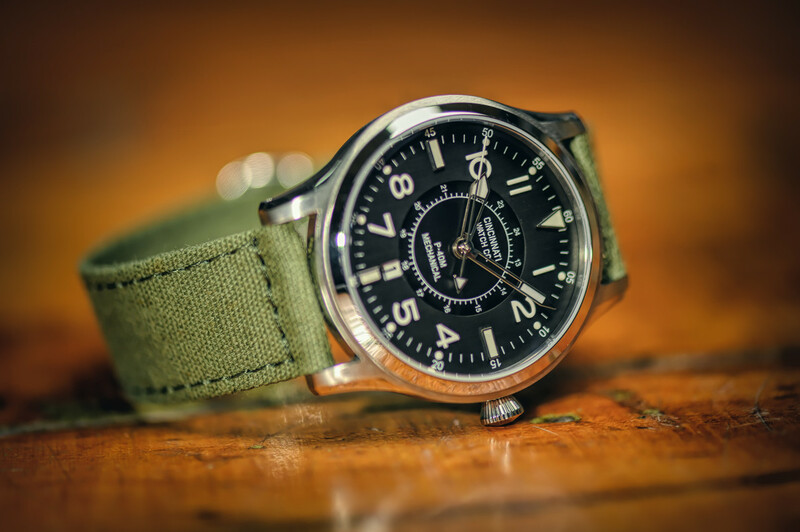 That is a sweet time piece and I too love the P-40 Warhawk! Congrats.